Aim and scope: Our aim is to encourage scientists to publish their experimental results and theoretical assumptions in as much detail as possible. NorCal open access seeks to promote clinical and scientific research using online tools that showcase researchers, clinicians, and physicians around the globe. 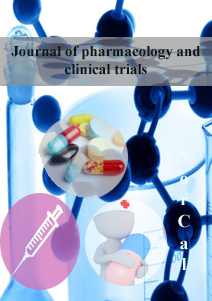 NorCal Open Access is always looking forward to publish manuscripts in the field of pharmacology and clinical research, which provide novel insights and discoveries emerging from sublime research laboratories to enhance our daily living. All the manuscripts undergo rigorous double-blind peer-review process carefully assessed by clinical experts.